Based on the Academy Award-winning indie movie, Once is the wistful love story that re-defined the modern musical. Adapted by Enda Walsh, Once is set in Dublin and follows the blossoming romance between a busker and a young Czech woman who share a passion for music. 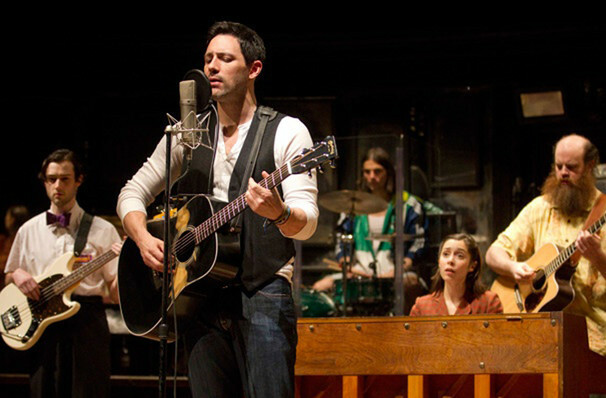 Boasting a low-key atmosphere and simple, melodic songwriting (which is brought to life live on stage by the cast), Once debuted on Broadway in 2012 and won eight Tony Awards. Among its best-known numbers are 'Falling Slowly' and 'Leave'. A passive busker named Guy is playing guitar when he meets Girl, with whom he shares a connection through a mutual love of music. The shy kindred spirits start to make music together, mixing their complementary style to create a melancholic folk-rock sound that explores the themes of love and loss. Over the course of a week, their lives change forever, there is poignancy and where there is a joyous celebration of love, there is also a bitter-sweet feeling that will stick with you long after you've left the theatre. This will not disappoint fans of the original movie and new theatre. The above is taken from the Broadway production and as such does not represent this production. Seen Once? Loved it? Hated it? Sound good to you? 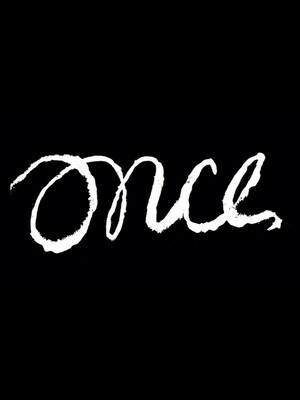 Share this page on social media and let your friends know about Once at Winspear Opera House. Please note: The term Winspear Opera House and/or Once as well as all associated graphics, logos, and/or other trademarks, tradenames or copyrights are the property of the Winspear Opera House and/or Once and are used herein for factual descriptive purposes only. We are in no way associated with or authorized by the Winspear Opera House and/or Once and neither that entity nor any of its affiliates have licensed or endorsed us to sell tickets, goods and or services in conjunction with their events.